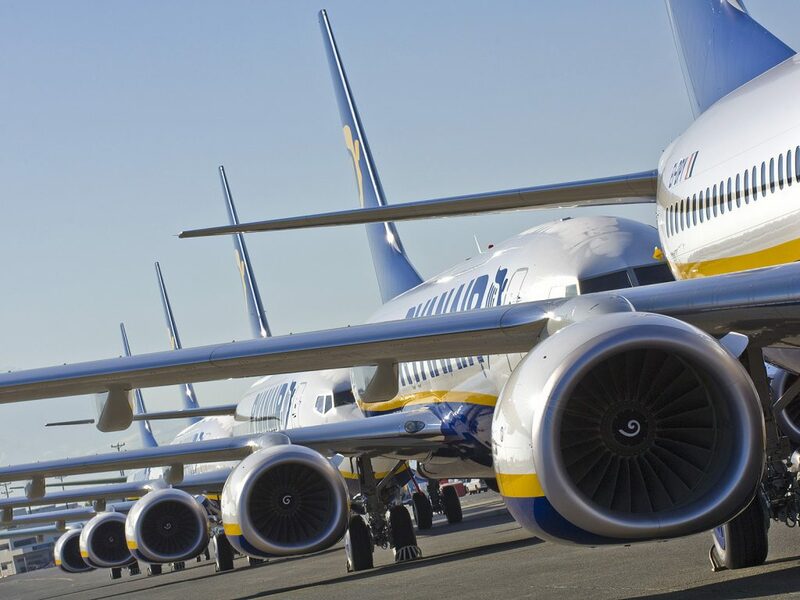 Ryanair, Ireland’s No.1 airline, today (16 Feb) launched 2 new Shannon routes to Bristol and Liverpool, and added more flights to Manchester, which will operate from 17th May until the end of October, as part of its Summer 2018 schedule. These new routes and extra flights will add 60,000 additional seats to Ryanair’s schedule from Shannon, and go on sale later today on the Ryanair.com website. “Ryanair is pleased to launch two new Shannon routes to Bristol and Liverpool, and more flights to Manchester, which will operate from May to October, as part of our Summer 2018 schedule. These new routes and additional frequencies will add a further 60,000 seats to/from Shannon, and go on sale later today on the Ryanair.com website.